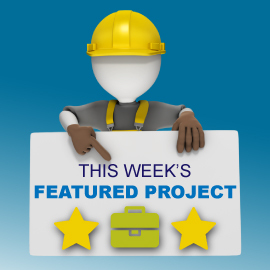 Home » Did You Know » Did you know #DYK – How to search for trending civil tenders? How to search for trending civil tenders? If something is “Trending”, it means that it is popular. It is otherwise defined by Oxford Dictionaries as a “general direction in which something is developing or changing”. 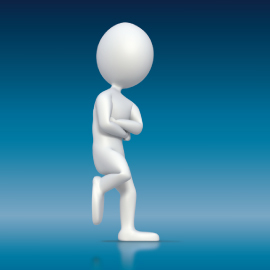 On the Leads 2 Business system, trending tenders fall within our Reporting feature, and are those tenders that have been viewed the most and/or monitored by the most clients – they have become topics of interest. They are popular. 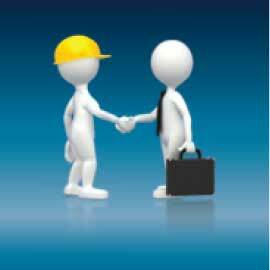 In this post, we are referring specifically to trending civil tenders. 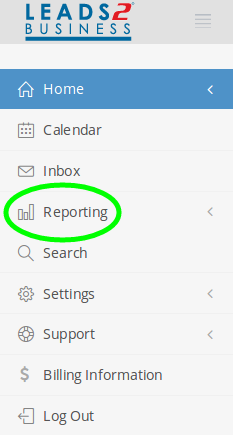 Have a look at the menu on the left-hand side of your screen (while logged in to your profile), and find the “Reporting”. Expand the Reporting menu, and then the Trending sub-menu. 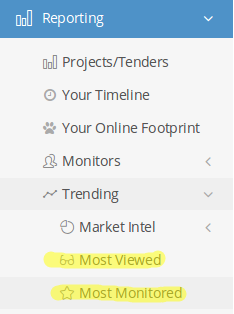 You should see an option to view Most Monitored and an option to view Most Viewed tenders. I have highlighted both of these options in the image below. Select the option that you would like to view. When you click on one of the options, you will see that you land on the Search Results page. 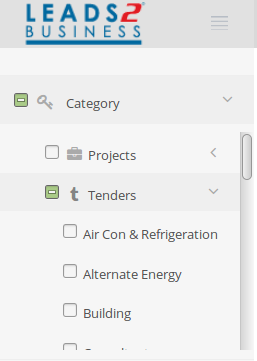 As we are searching for trending civil tenders, the first thing that I would suggest that you do, using the search criteria menu on the left-hand side of your screen, is de-select both Tenders and Projects (the system has automatically selected both) from the Category option (the first option on the search criteria menu). 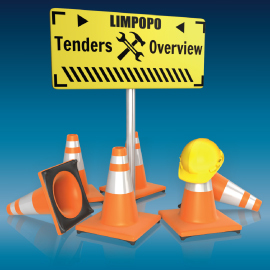 Expand the Tenders sub-menu (still under the Category option), and only select Infrastructure (civil construction tenders are categorised under the Infrastructure industry). We also have another wonderful feature on our website, which allows you to view the number of trending tenders on our database in graph form. The data that is depicted on the graph is dependent on the criteria you select. Please navigate to Trending, under the Reporting sub-menu again. 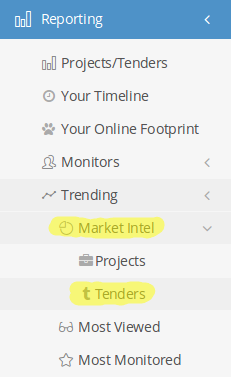 This time, click on Market Intelligence > Tenders. 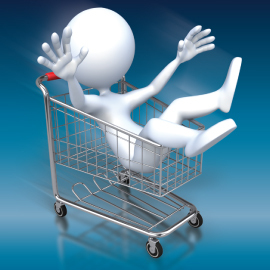 The data can be manipulated using the blue All Industries drop-down menu; the green All CIDB Gradings drop-down menu; and the purple All Regions drop-down menu. From each of these options, you can choose a specific industry, CIDB grading, and/or region, or you can leave the options as default “All …”. 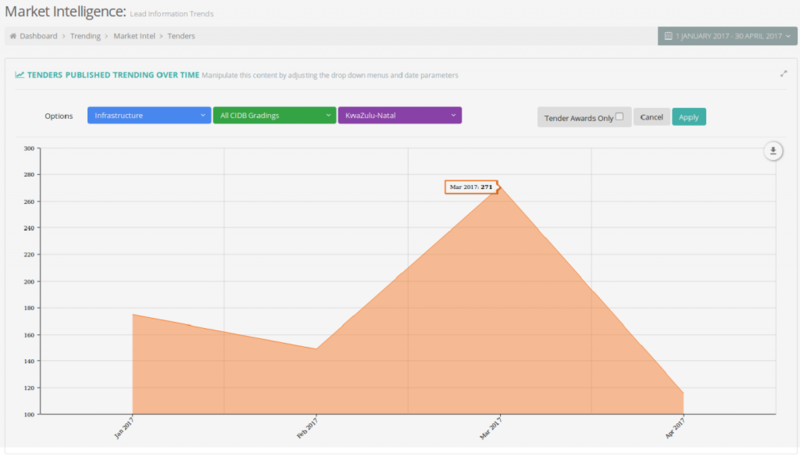 You can select the Date Range for the data, by using the grey calendar bar at the top right-hand corner above the graph (the options are This Year; One Year Back; Three Years Back; Five Years Back; Ten Years Back; and Custom Range). 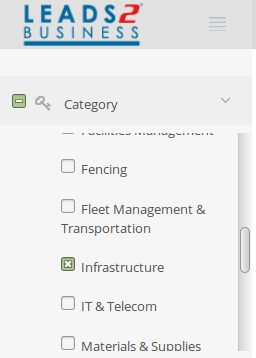 We would select Infrastructure from the All Industries drop-down menu. 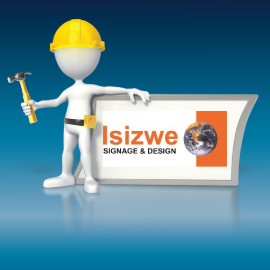 The CIDB drop-down will be left unchanged, and we would select KwaZulu-Natal from the All Regions drop-down menu. The results can be seen in the image below. I do hope that I have taught you something new about the way in which you can view information on our website and that you can utilise this information to enhance the way in which you carry out your business tasks. Good morning Elias, thank you for your feedback. I have e-mailed our Brochure for your perusal.